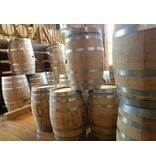 5 gallon American oak barrels. 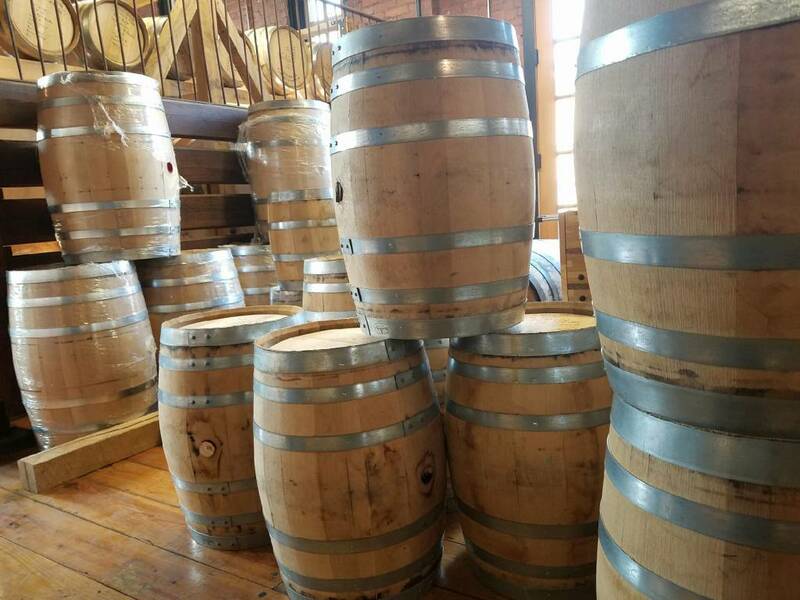 Perfect for aging your beer, wine, spirits! No more messy chips and spirals. Do it like the pros!